Learning needs vary as we evolve through life. The early years of education set the stage for children’s well-being, cognitive and social-emotional development; young children starting out in the world require stability, reassurance, and encouragement, and need a warm and caring teacher. At primary school, teachers manage the class, teach all subjects, and help children develop not only basic competencies, but also emotional and social awareness. 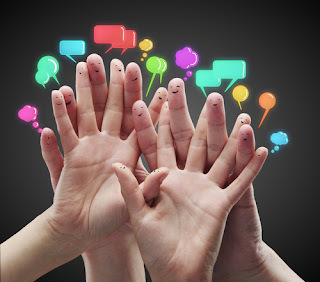 While this setting still requires a broad knowledge of many subjects, dealing directly with students’ social and emotional development also helps teachers bond with their class, which is essential to learning at such a young age. 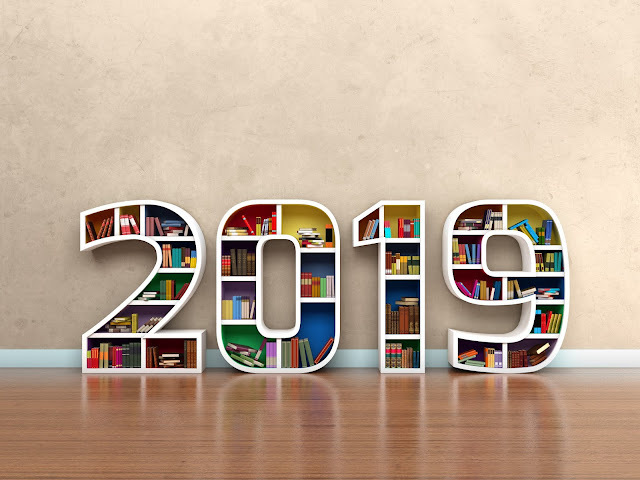 However, as children progress to high school, learning becomes more about the subject: secondary teachers focus on one or several subjects which they teach to a number of different classes. Their performance will be more strongly evaluated by how well their students perform on these subjects, rather than on how their students develop emotionally and socially. Other differences exist between the two levels of education. 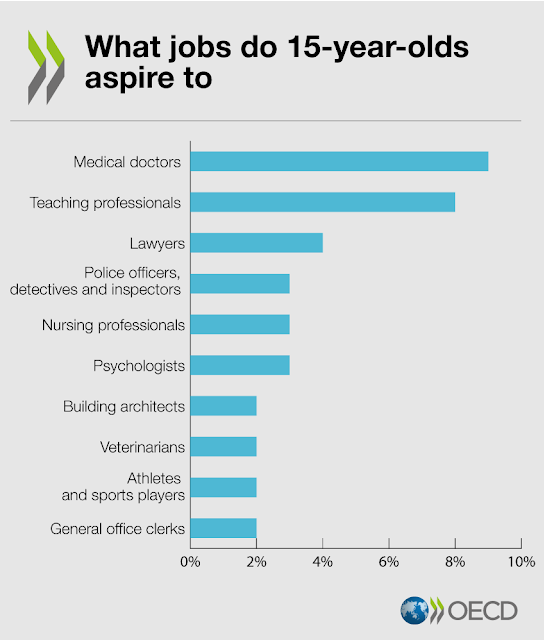 While the entire profession is generally plagued with an ageing workforce, secondary schools are particularly affected by the rising average age of teachers. On the other hand, while it is true that men have always been outnumbered by women in teaching, this trend is much more striking at primary than at secondary level. Both trends have worsened in the past ten years and do not show signs of slowing down. In spite of these differences between teachers at different education levels, teaching policy is all too often determined by a “one size fits all” approach. This month’s Education Indicators in Focus examines exactly in which ways primary and lower secondary teachers differ across a range of system-level indicators and why it matters, not only for the quality of teaching in the classroom, but also for the attractiveness of teaching as a profession. Let’s first start with what it takes to become a teacher. While the type of degree needed to teach primary or lower secondary level is the same in most countries, the content of the training programme differs: primary teachers have more pedagogical and practical training than lower secondary teachers, who are considered to be more “subject matter experts”. However, secondary level has its own set of pedagogical challenges, with teachers having to deal with moody teenagers and poor behaviour. Putting teachers in the classroom without the proper pedagogical or practical knowledge is akin to getting doctors to operate without clinical practice. We would be aghast if this were to happen in hospitals, yet we seem to accept it in the classroom. Certification is not everything, and teaching quality stems from much more than the way teachers deliver lessons. It is also strongly affected by their working conditions. Both primary and secondary teachers work approximately the same number of statutory hours, but they allocate their time differently. 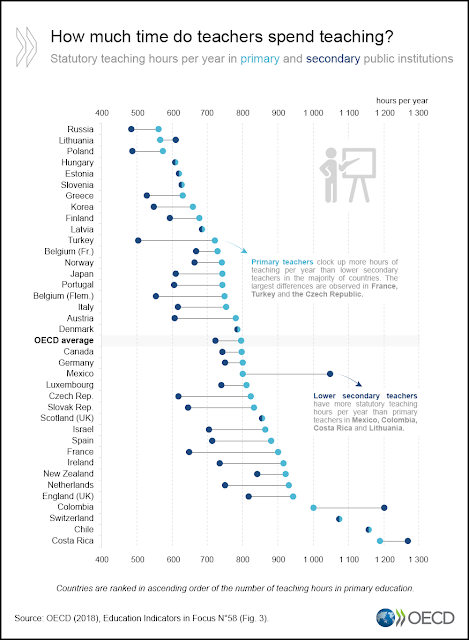 The figure above shows that lower secondary teachers spend on average 10% less time teaching than their primary colleagues, though in countries such as France and Turkey, this can reach 30% less. The time actually spent teaching matters less if teachers are well trained and deliver effective classes; however, with the long hours required, at school and at home, teachers are finding less and less time to invest in their own continuous development and other activities that would benefit learning. Finally, the perception of a fair salary can be pivotal in attracting and retaining teachers. 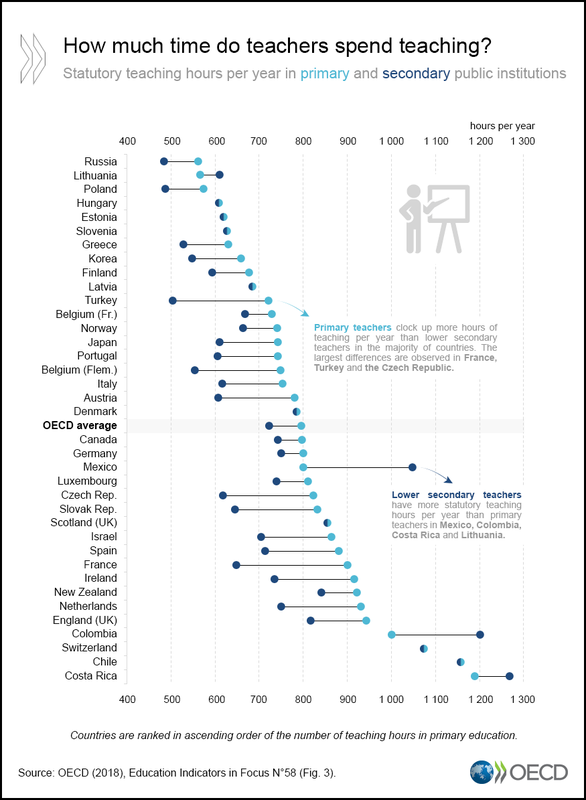 While primary and lower secondary teacher salaries are comparable, secondary teachers hold an edge in more than half of OECD countries. In contrast to many other professions, those with a higher degree are not necessarily paid more: teachers in Finland hold a master’s degree, but earn less in relative terms than Korean teachers with a bachelor’s degree. A fairer compensation compared to other tertiary-educated workers would help attract a more gender balanced workforce and attract new talent that would renew the profession with innovative ideas. Policy decisions to improve the attractiveness and effectiveness of the teaching profession will always involve a trade-off between these different factors. Although many efforts have traditionally focused on reducing the size of classes, usually a popular measure for the broad public, nothing works more to enhance the quality of learning than the teachers themselves. However, striving for higher quality is not likely to be the result of one policy change or reform, but requires an understanding of all the factors that affect the profession holistically, from teacher training to long-term support, to actual teaching conditions, including working hours and pay. Recognizing the specific working conditions of primary and secondary teachers would lead to a more targeted policy response. Teachers at each level face different challenges. Let’s not assume they have the same solution.